Every Israeli citizen at age 18 has to serve the country, either through the army or through national service. While the Haredim have typically been notoriously against conscription, recently, more and more Haredim are either joining the army or participating in National Service. 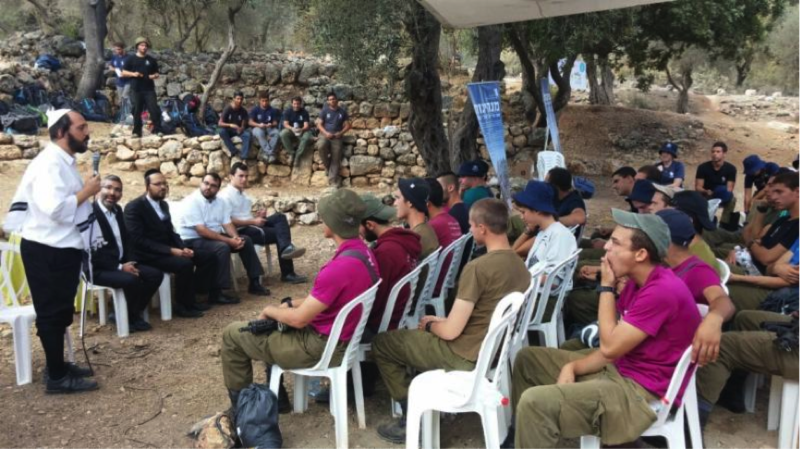 For many Haredim who choose to serve, this is the first time in their lives that they are interacting with general Israeli society and meeting Jews who are different than them. Gesher works with these Haredim to prepare them to encounter this new environment. Gesher also works with the non-Haredi commanders and soldiers in those units to introduce them to Haredi society and give them a sense of Haredi culture and lifestyle. More and more Haredim are studying in colleges and universities. Many of these institutions are catering to the Haredim, creating specific tracks for their newly enrolled students. While the numbers of Haredim who enroll in institutions of higher learning is high, unfortunately the dropout rate is also high. We believe that the last impediment to success is assisting young Haredi students in navigating the major cultural gaps they face. Having attended Yeshivot for most of their life, the new students are not equipped to deal with the new university environment on a social level. In addition, exposure to subjects and lecturers that until now were considered taboo, can be a culture shock to the Haredi students. While significant private and government investments have focused on vocational training programs, the placement and retention rates remain frustratingly low. Gesher works with employers to give them the awareness and the skills needed to hire and retain Haredi employees. 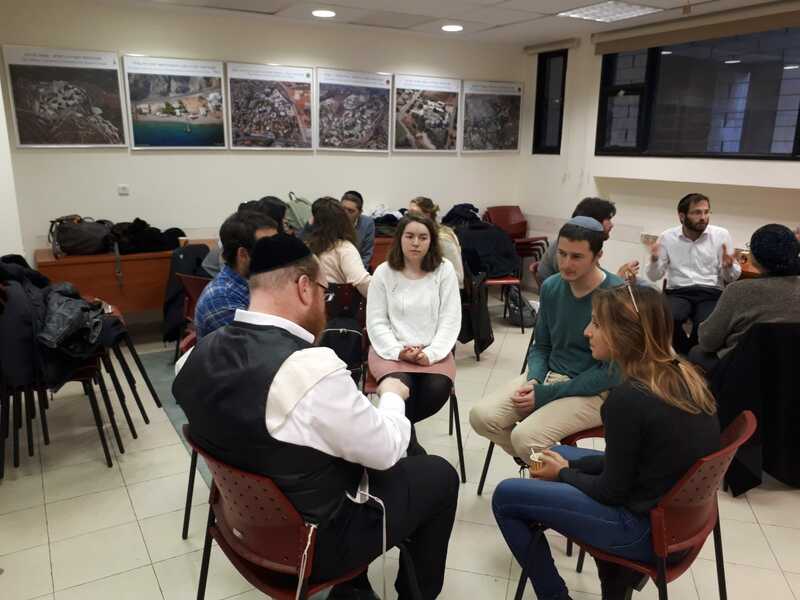 Through our cultural sensitivity program, we give employers an overview of Haredi society and its value system, including a deeper understanding of sub-groups within the Haredi sector. The employers finish the program with a better understanding of Haredi lifestyle and needs and practical ways to avoid integration pitfalls. Movilot aims to increase the economic mobility of women in the ultra-Orthodox sector. We identify those Haredi women (ages 26-40) with the potential for employment advancement and pair them with mentors already in senior positions in the economy. The mentor helps chart a career path and serves as a coach in achieving upward mobility. In addition, we provide them with workshops to sharpen the skills needed to advance to higher quality positions.